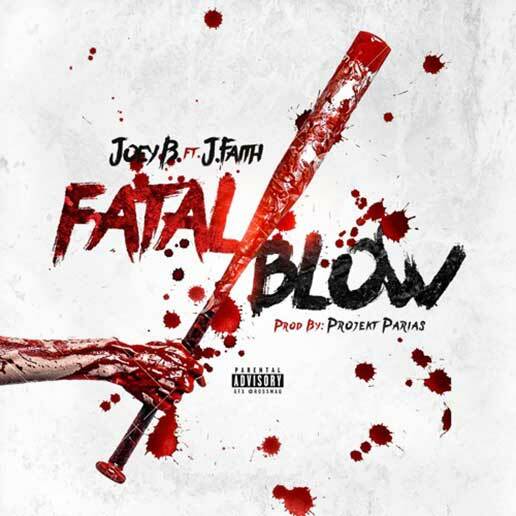 Mass Hip Hop: MP3 Single: Joey B ft. J.Faith "Fatal Blow"
MP3 Single: Joey B ft. J.Faith "Fatal Blow"
Joey B from Chelmsford and J.Faith of Lowell deliver us their hard-hitting single, Fatal Blow. This will be part of the upcoming Mass Rhymes compilation, Mass On The Mic. Video: Primo Profit and Tracy T "Let It Go"
Video: Latrell James "On My Own"
MP3 Single: Rapper Quote "Industry Pressed"